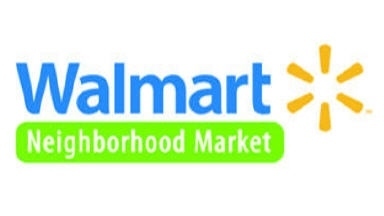 Visit your neighborhood Walmart store today, or visit us online at www.walmart.com. No matter which option fits your lifestyle, Walmart always features a great selection of high-quality merchandise, friendly service &, of course, Every Day Low Prices. From fresh produce & bakery items to cell phones & service plans, Walmart's #1 goal remains providing the best shopping experience possible for our customers. History: Saving people money to help them live better was the goal that Sam Walton envisioned when he opened the doors to the first Walmart more than 40 years ago. Today, this mission is more important than ever to our customers and members around the world. We work hard every day in all our markets to deliver on this promise. It is because of these values and culture that Walmart continues to make a difference in the lives of our customers, members and associates.